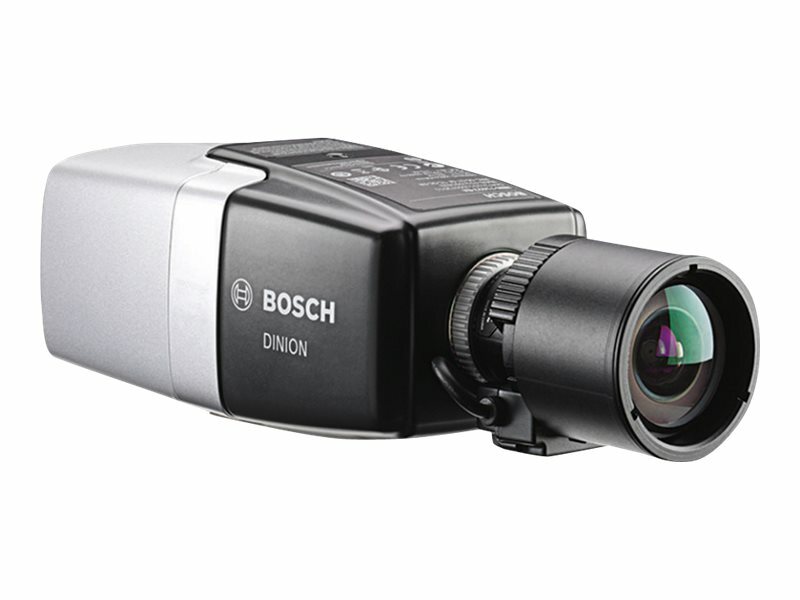 This camera provides clear images 24/7 - even at night or under low-light conditions. The exceptional starlight sensitivity enables this camera to work with a minimum of ambient light. The extended dynamic mode provides detailed images in scenes with challenging lighting.